The World’s Leading Wines event series is delighted to introduce a selection of internationally acclaimed wines, new to the Western States of the USA. 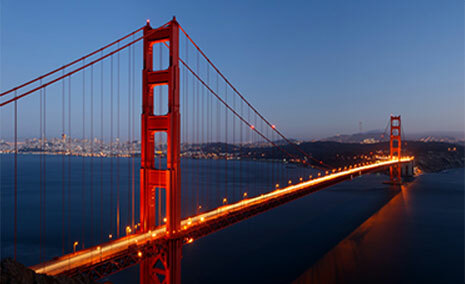 The intimate nature of the event, with 30-40 senior trade attendees, provides you with an uncrowded, professional and relaxed environment in which to sample new wines and discuss business opportunities with the wine producers, all of whom are newly available to import into San Francisco. All of the participating wine producers are new to San Francisco and are looking to establish a relationship with an importer.